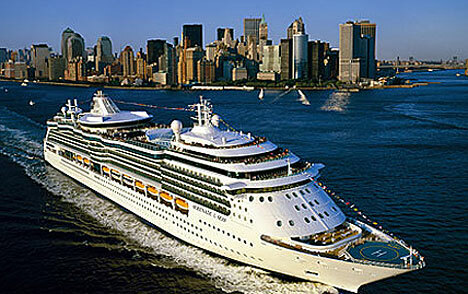 Cruising is becoming fastest growing part of the travel industry now days. Going for vacations is an activity to get relaxation. Going for vacations through air lines is becoming expensive day by day. Going away for holidays by air is becoming stressful. It is less expensive. It is economic way to travel. There is no fear of going up in the sky. Ships are like small cities floating on water with everything you need. It is not boring at all traveling through ship. It gives beautiful views around. You have choice about the size of ship you are cruising through. It depends on your pocket that how luxurious ship you can afford. 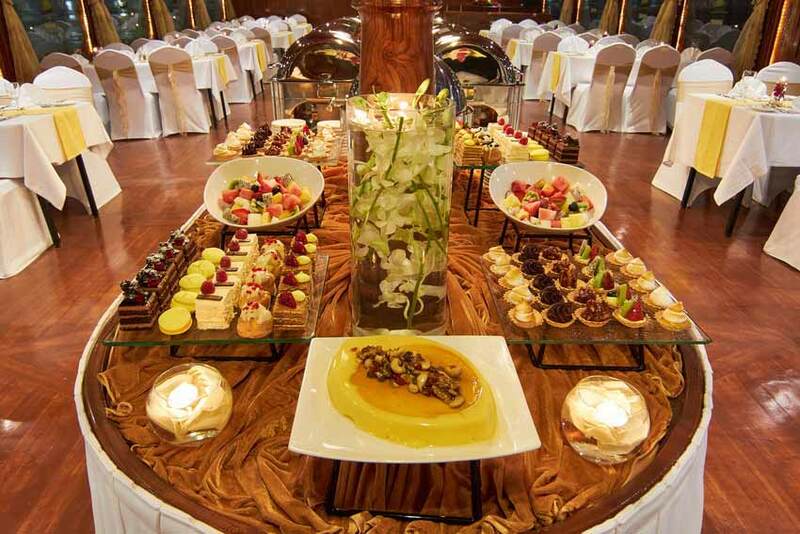 If you want to have floating fun then go for a wonderful time on the dinner cruise here. Cruise is very nice and the staff there is very courteous. Food is superb here. 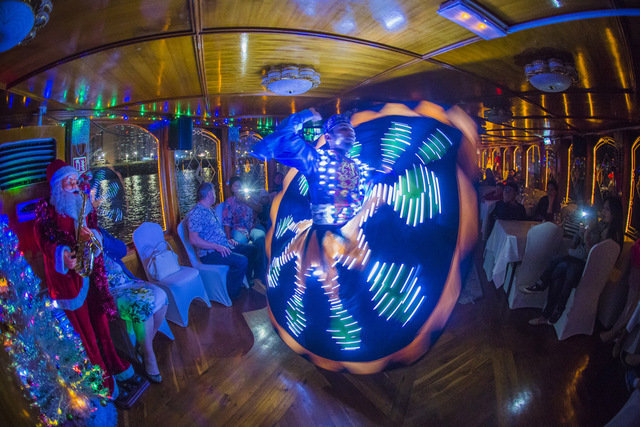 You not only can have great dinner there but you can enjoy live Music show and dance performance as well. 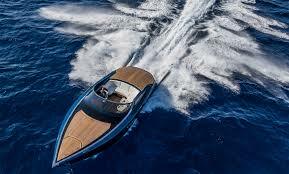 There is a brilliant fun with great staff on Speedboat palm Jumeirah Cruise. 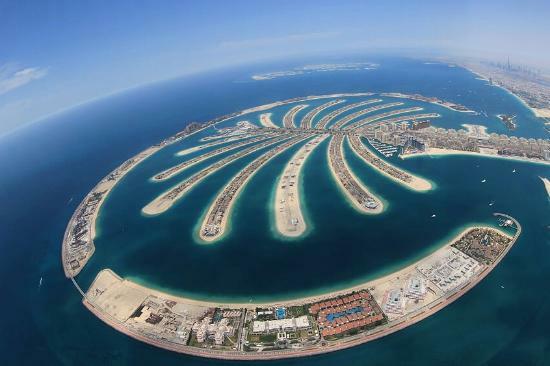 It is a fantastic and exciting way of viewing all the sights of Dubai. It is great and romantic to see sunset view from here. Here you need ready your camera to capture beautiful sights around to make your trip memorable. 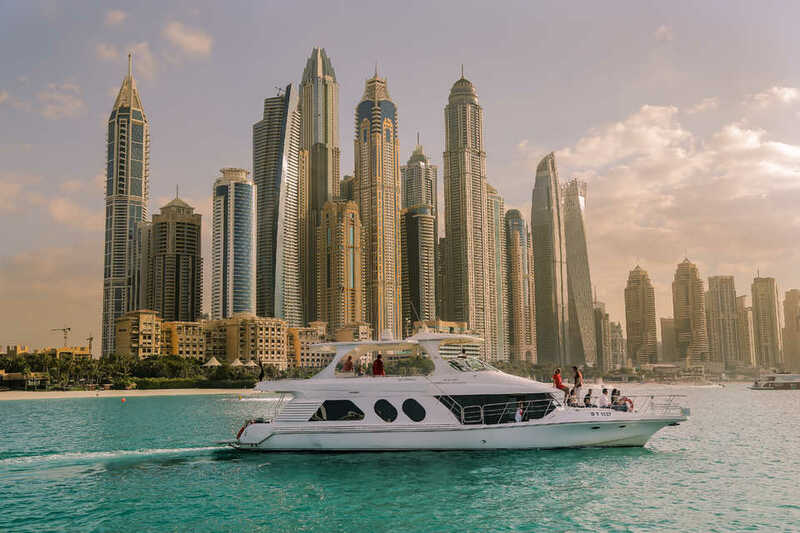 If you want to get best moments of your Dubai trip then get luxury boats passing by the most beautiful city of the world Dubai. It passes near almost all major landmarks of Dubai such as Burj al Arab, Dubai Marina, The palm Jumeirah etc. 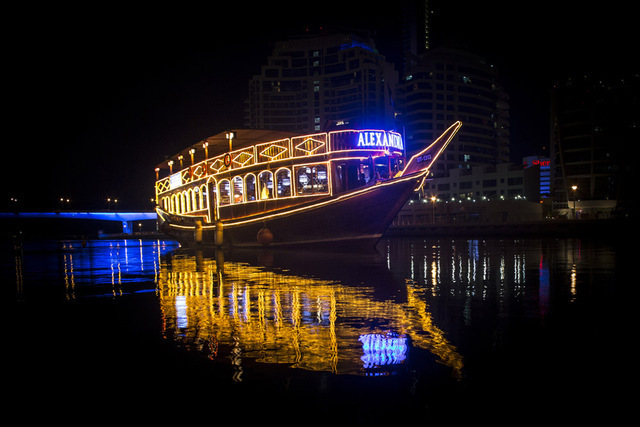 If you get chance to go Dubai, Bateaux Dinner Cruise is recommended. You will get in love with the food here. 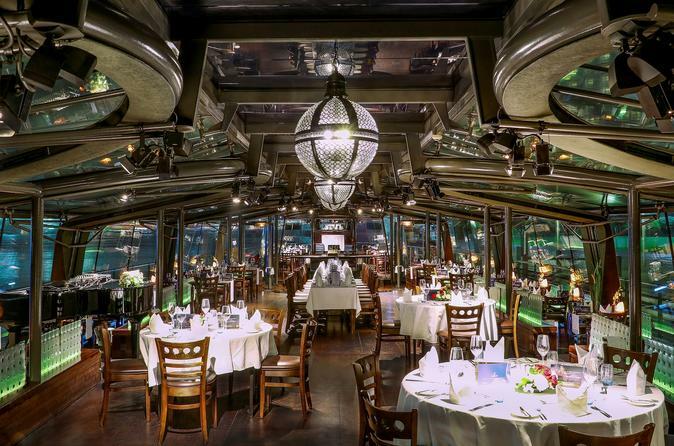 Bateaux Dubai offers quality dinner cruises for the whole family. You can enjoy beautiful sceneries around by having dinner here. 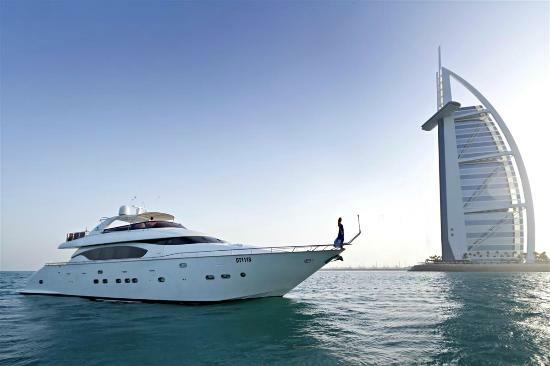 It is unforgettable To enjoy Bateaux Dubai Cruise.